A new way to train your memory. 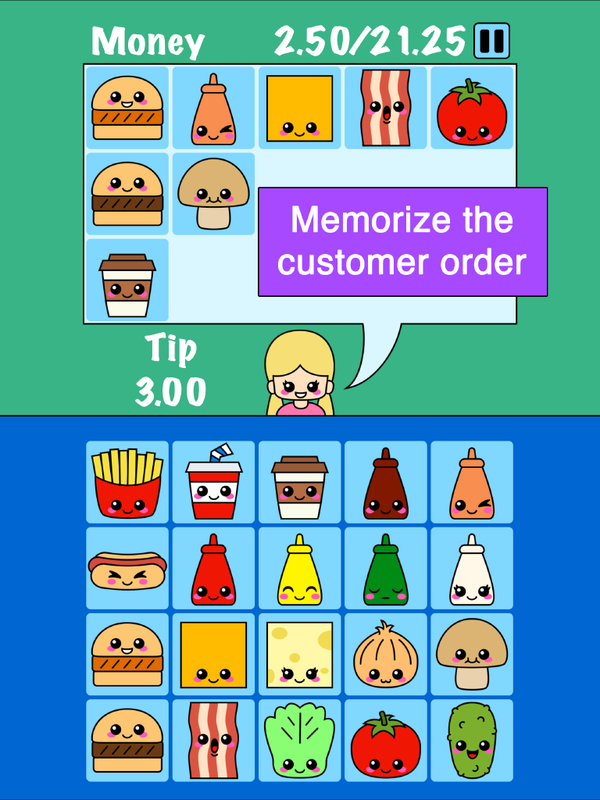 Memorize all the ingredients and select them in the ingredient list. The difficulty increases with time, but you can decrease it. 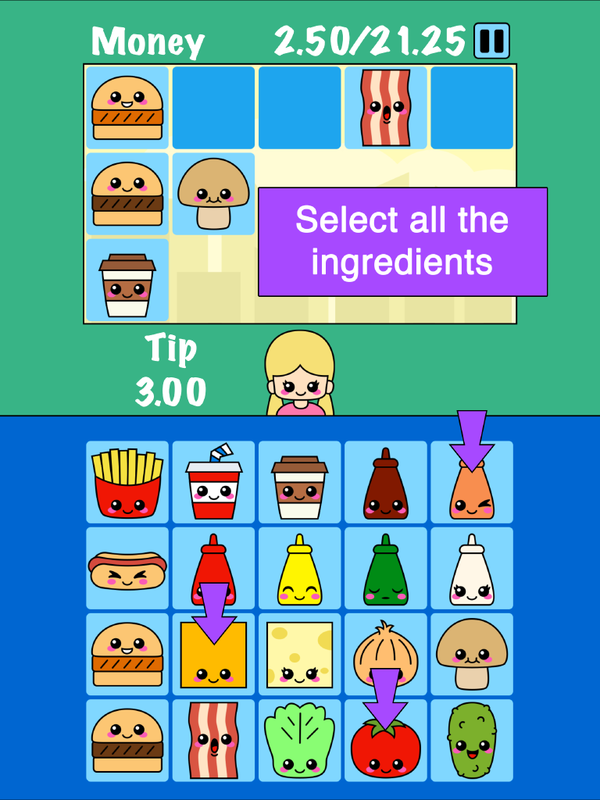 The ingredients are chosen randomly, so you will get a new list for each new game even if you do not increase the difficulty. So what are you waiting for to train your memory? Available on iPhone, iPad, iPod touch, Mac and Android. Copyright © 2012-2019 Magma River Studio. All rights reserved.